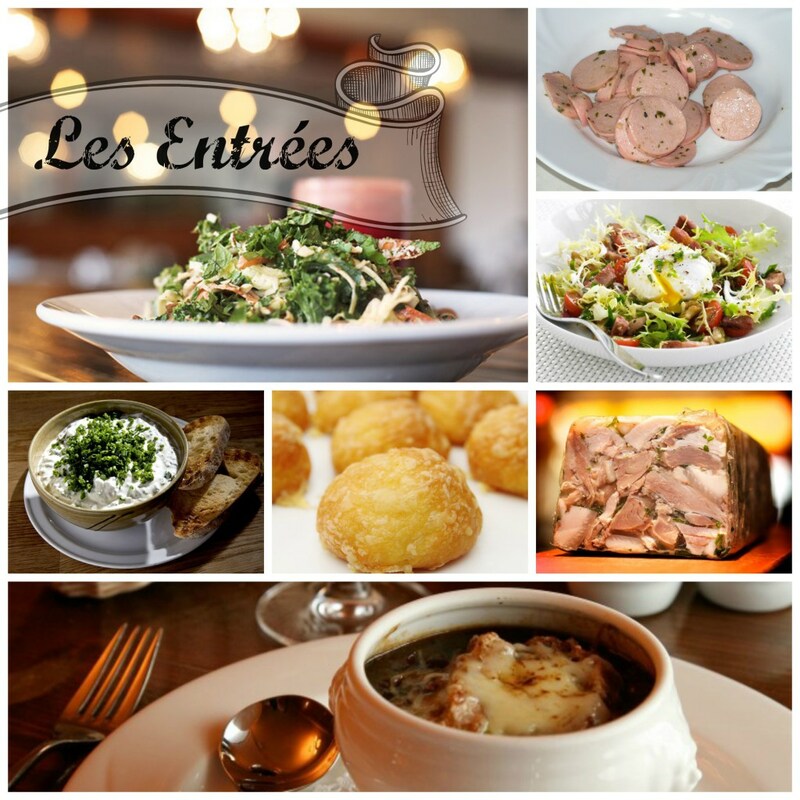 Once you know the base of the Lyonnais Specialities, it’s high time to learn about the typical meals you’ll find in Lyonnais restaurants. As per France in general, and Lyon in particular, the main typical Lyonnais meal will consist of an appetizer, a main dish, a side dish, and a dessert. A quick word of warning: “entrée” can be used in other parts of the world to mean “main dish,” but in French it actually means “appetizer.” So stick with “entrée” for appetizer and “plat” for main dish, and you’ll come out on the other side with a full stomach and a great experience. Cervelle de canut (Silk worker’s brains): a cheese spread/dip. The dish has a base of fromage blanc, seasoned with chopped herbs, shallots, salt, pepper, olive oil and vinegar. Fromage de tête (Pork head cheese) – and surprise here. Head cheese is not what you think it is. It is not a dairy cheese, but a terrine or meat jelly made with flesh from the head of a calf or pig, or less commonly a sheep or cow. It is a type of cold cut. Tripes à la lyonnaise (Assorted offal gratin): pan fried tripes in thin pieces with onions and garlic and grilled in the oven with bread crumbs. It is usually served with potatoes puree. Cardon à la moelle (Cardoon in bone marrow) a very typical vegetable prepared in gratin with a kind of béchamel, cream and flavoured with bone marrow. 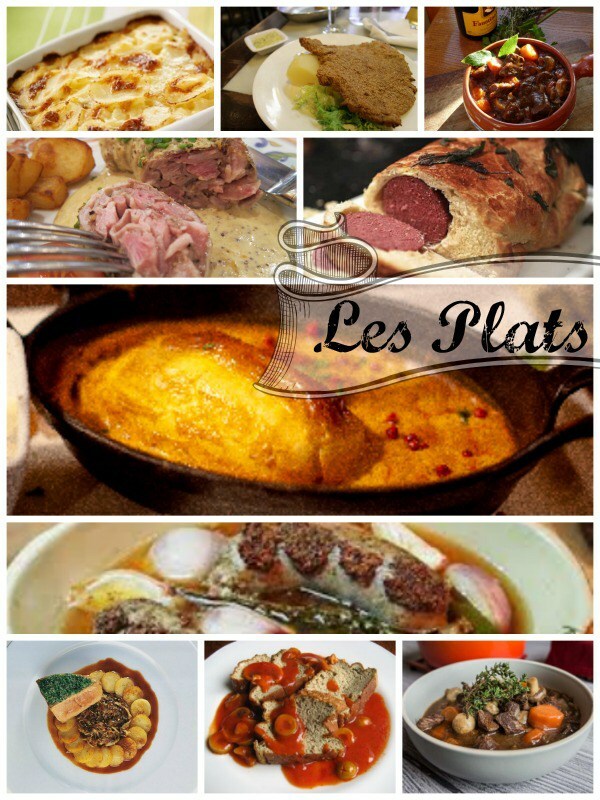 Typical main dishes or “plats” you can try out in Lyon. Quenelles (Ground fish dumplings): mixture of minced and creamed fish, chicken, or meat, sometimes combined with breadcrumbs, with a light egg binding. 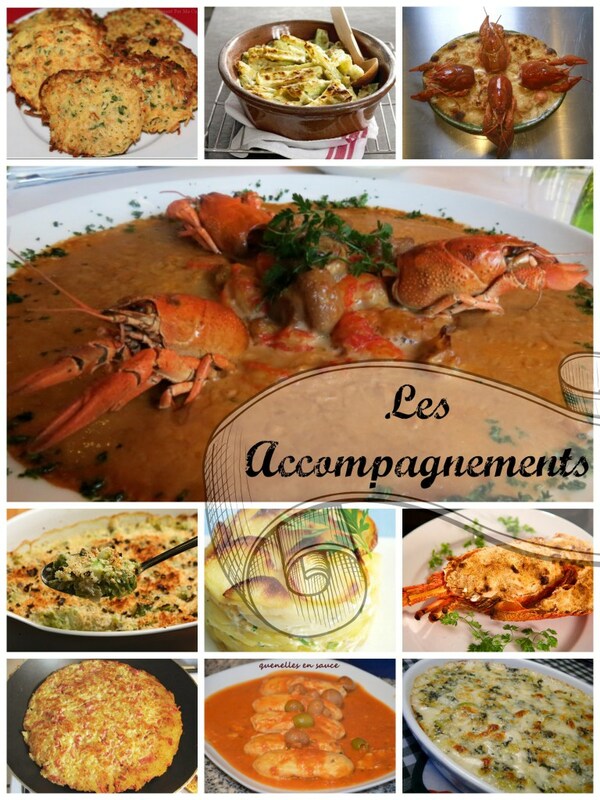 It is the most famous, popular and typical Lyonnais meal. 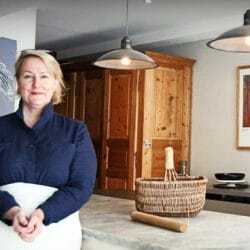 Its very time consuming and difficult to make so havea look how the real chef makes them. 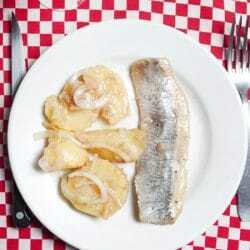 Paillasson Lyonnais (Doormat from Lyon): a simple dish which is easy to cook as it is only made from potatoes and butter! Bugnes de Lyon (Angel Wings, Miniature beignets): typical dessert Lyon’s fritter with icing sugar. Here is the recipe. Pralines which are made of almonds wrapped with cooked sugar and pink food colouring. This hard sweet is for eating directly or for baking more desserts. Looking great, tasting very sweet! Wow, there’s certainly plenty to choose from, and everything is good in its own specific way. So how does it sound to you? Want come over to try it out yourself? It is an experience that you will not forget. But it’s not always so easy to pick up and travel just for the sake of a meal! 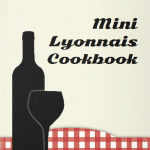 Looks like it’s time to put Lyon on your list of places worth visiting, and in the meantime you can cook up a storm with this Recipe Book of My Top Lyonnais Meals . Try them out, enjoy, and impress others…. Hope you like it! Find out how to prepare the delicious dishes that gave Lyon its reputation as the world capital of gastronomy. It’s your turn to try them out. If you don’t know what to cook, try Lucy’s recipes. 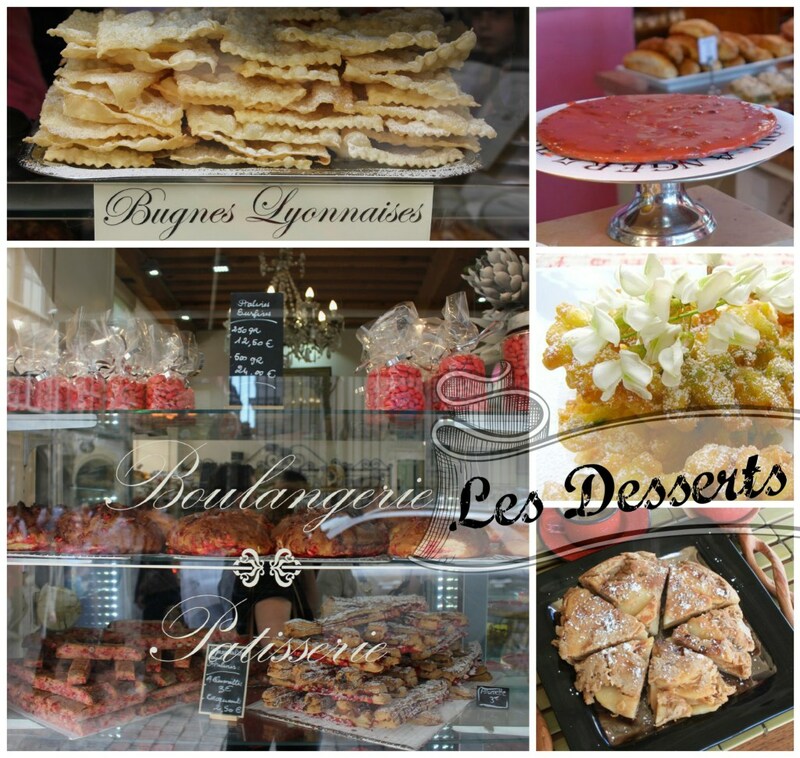 Typical Lyonnais and French cuisine.